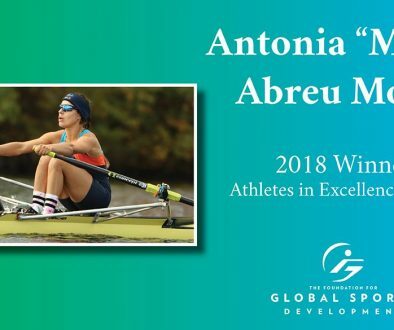 In Partnership with The Foundation for Global Sports Development, CHILD USA will examine the prevalence of child abuse and neglect in elite athletic organizations to determine how to best prevent it. 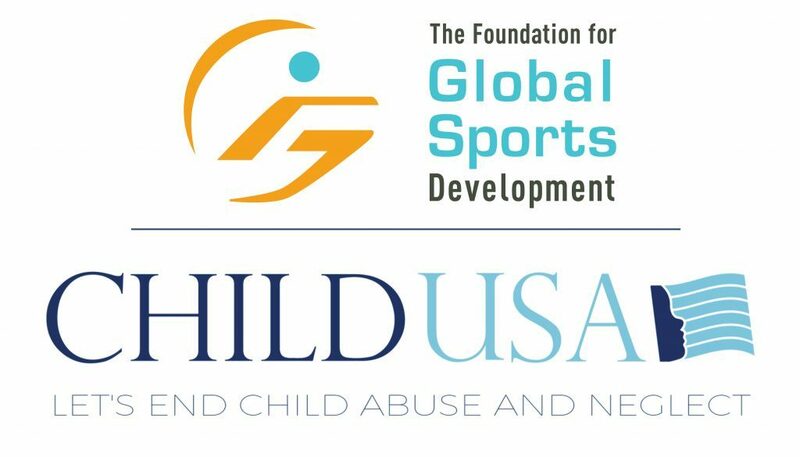 PHILADELPHIA, PA – CHILD USA, the nation’s leading think tank dedicated to child abuse and neglect, today announced a $50,000 grant from The Foundation for Global Sports Development (GSD) to fund a study to determine the incidence of child abuse and neglect within elite athletics. 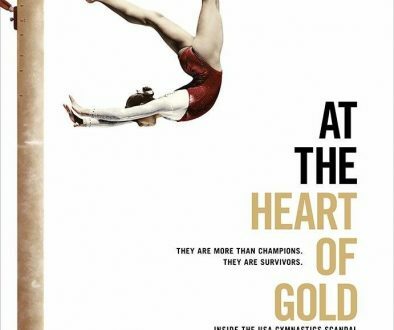 Given recent revelations regarding sexual abuse in USA Gymnastics and USA Swimming, CHILD USA will study the extent to which young elite athletes are vulnerable to abuse, including when and how it happens. The ultimate goal of the study is to determine the best policies and potential legal reforms necessary to protect athletes from sexual abuse in the future. Marci Hamilton, CHILD USA CEO and Academic Director, will work with University of Pennsylvania Professor Richard J. Gelles to create the survey instrument, test it, and distribute it to a wide array of athletes starting September 2018. 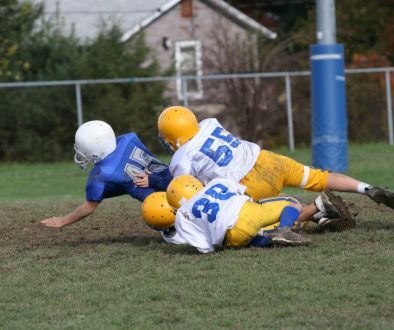 The survey will be launched with Dr. Steven Ungerleider, Executive Board Member of GSD, at the first national symposium on Athletes and Abuse on April 25 at the University of Pennsylvania. “Protecting those who are most vulnerable is at the very core of what we do,” said GSD Executive Board Member David Ulich. The study is scheduled to be completed by 2019.